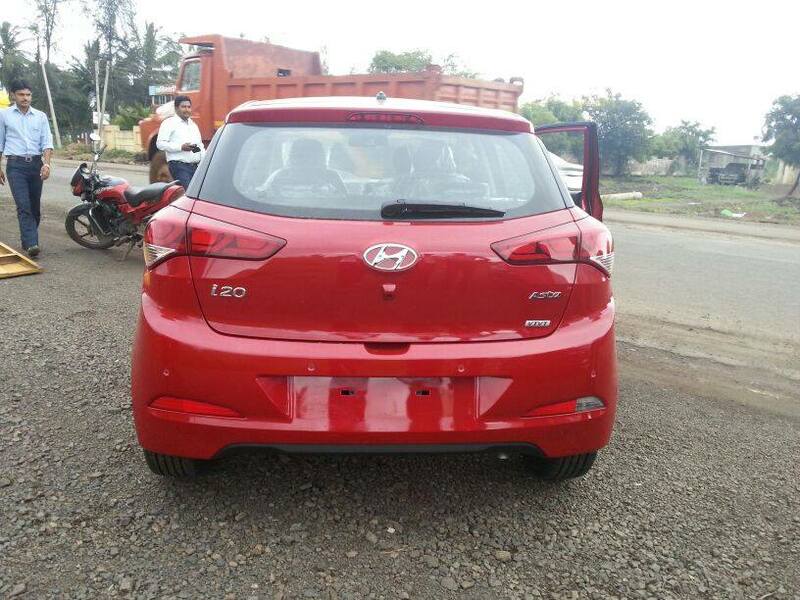 The Hyundai i20 Elite hatchback is days away from making its global premiere in India and more images and details of the car have been finding their way onto the interweb. 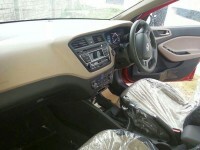 The latest details about the car highlight its size and variant specific information. 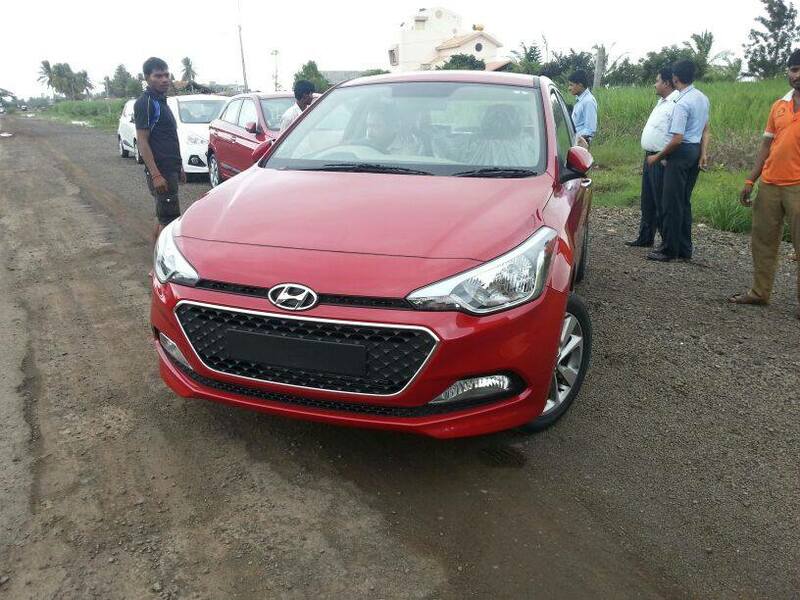 The 2015 i20 Elite will offer more room for its occupants, albeit in a shorter package than the previous generation model. The wheelbase of the new car sees a 45 mm bump up, to 2,570 mm, while the length decreases by 10 mm, to 3,985 mm. The car’s width sees a bump up to 1,734 mm, which translates to a 24 mm increase while the height remains unchanged, at 1,505 mm. 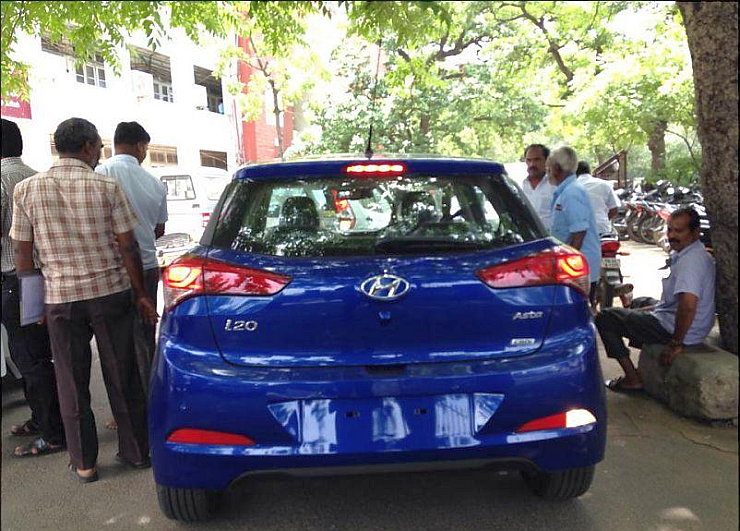 Ground clearance sees a 4 mm rise, to 169 mm. 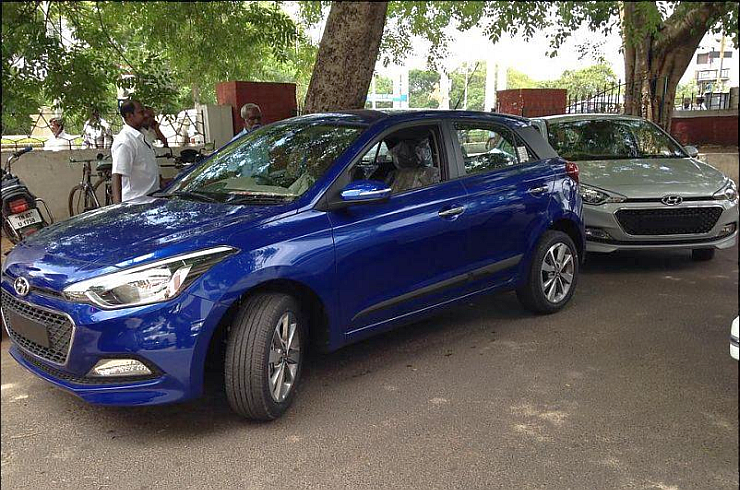 The volume of the boot remains constant though, at 295 liters, which make the i20 quite capacious in its segment. In terms of variants, the car is said to retain its three engine line up, two in naturally aspirated petrol guises and one in turbo diesel guise. 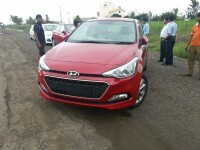 The 1.2 liter petrol and 1.4 liter petrol engines will be offered with manual gearboxes while the 4 speed automatic may be discontinued on the larger petrol engine. The 1.4 liter turbo diesel engine will be mated to a 6 speed manual gearbox with no automatic option on offer. The car’s top end variants will ride on 16 inch alloy wheels shod with 195/55 section tubeless rubber. Five variants each – Era, Magna, Sportz, Asta and an option pack on either the Magna or the Sportz, will be offered with the petrol and turbo diesel engines. 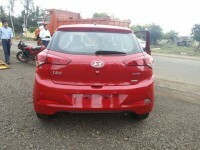 The car is likely to gain new features that are segment firsts. 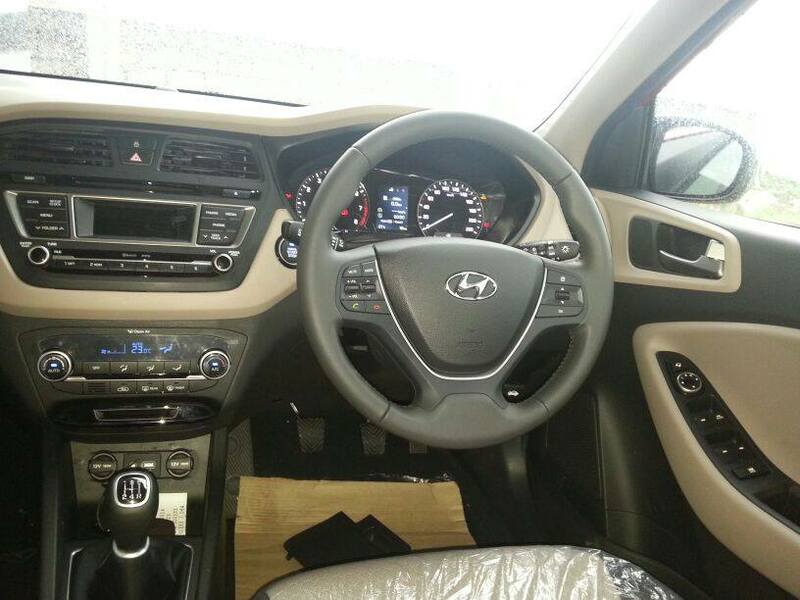 The interiors of the i20 see a major refresh with a new dashboard design. 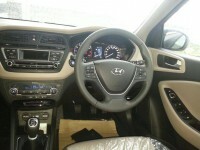 The outside of the car adopts the Fluidic 2.0 design philosophy. Expect the top-end variants to be class leaders in terms of safety equipment on offer. Bookings for the i20 Elite are already open and customer deliveries are expected to begin after the launch on the 11th of August. 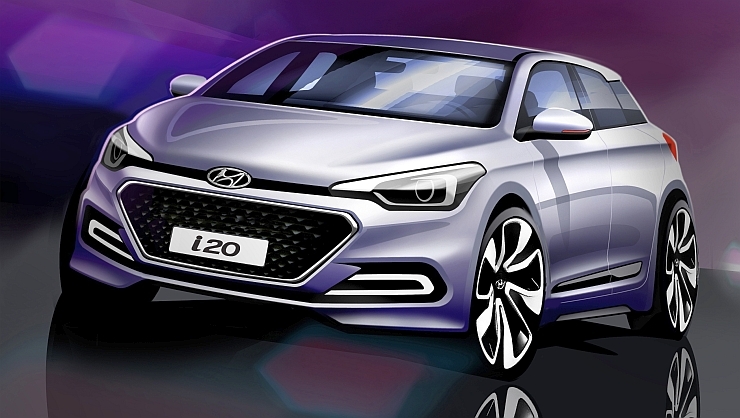 The car will be the second generation version of the i20 line up globally.